As a company that prides itself on customer service, earning industry-wide recognition in that same category is an incredible honor. So we couldn’t have been prouder when our sister business and catering partner, Zingerman’s Deli, was named as a James Beard Finalist for Outstanding Service just last month. 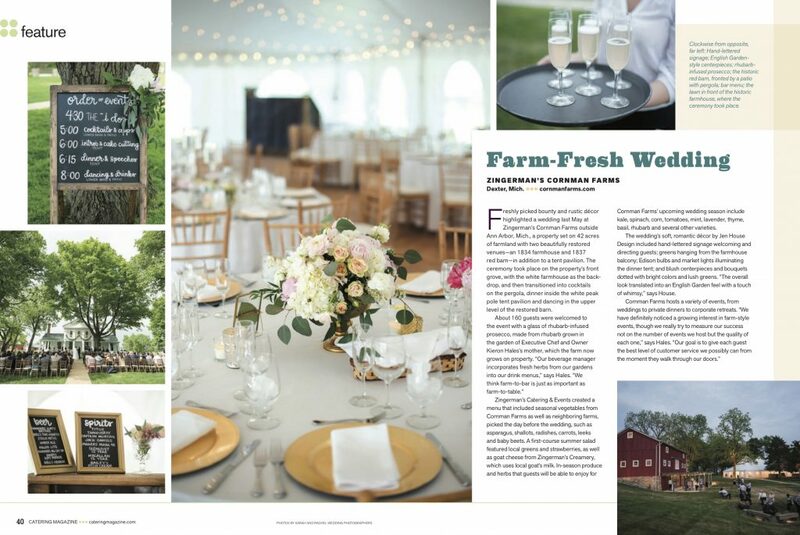 In honor of this recognition, we wanted to share a feature from Catering magazine that highlights one of the weddings they catered at the farm last year. It incorporated local, seasonal produce from our chef’s gardens as well as our neighboring farms for a true farm-to-fork experience. 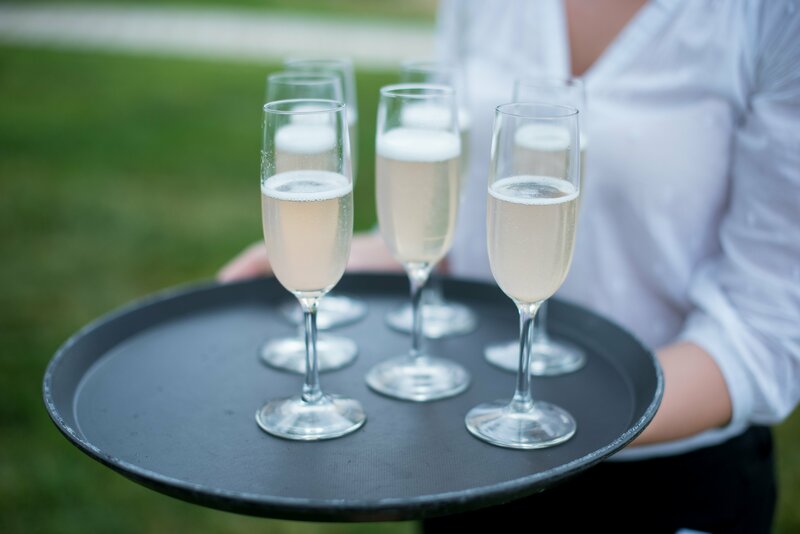 Freshly picked bounty and rustic décor highlighted a wedding last May at Zingerman’s Cornman Farms outside Ann Arbor, Mich., a property set on 42 acres of farmland with two beautifully restored venues—an 1834 farmhouse and 1837 red barn—in addition to a tent pavilion. The ceremony took place on the property’s front grove, with the white farmhouse as the backdrop, and then transitioned into cocktails on the pergola, dinner inside the white peak pole tent pavilion and dancing in the upper level of the restored barn. 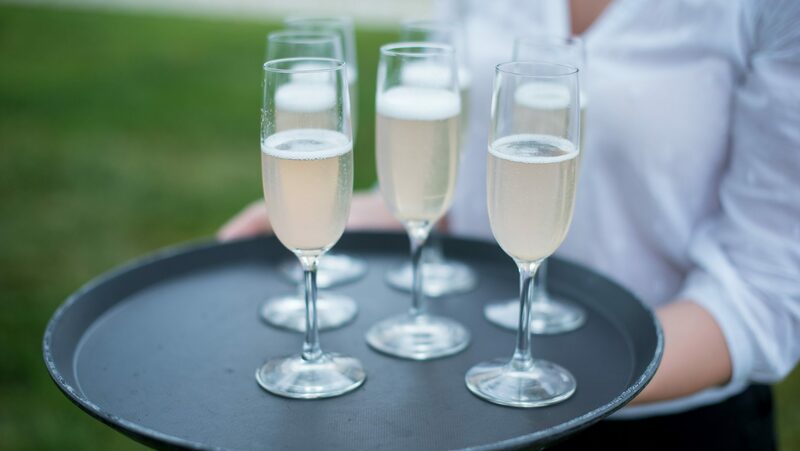 Zingerman’s Catering & Events created a menu that included seasonal vegetables from Cornman Farms as well as neighboring farms, picked the day before the wedding, such as asparagus, shallots, radishes, carrots, leeks and baby beets. A first-course summer salad featured local greens and strawberries, as well as goat cheese from Zingerman’s Creamery, which uses local goat’s milk. In-season produce and herbs that guests will be able to enjoy for Cornman Farms’ upcoming wedding season include kale, spinach, corn, tomatoes, mint, lavender, thyme, basil, rhubarb and several other varieties. 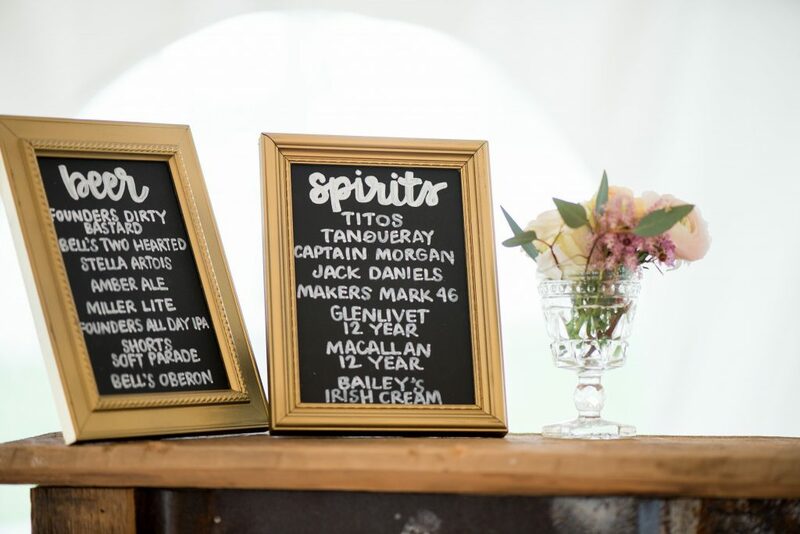 The wedding’s soft, romantic décor by Jen House Design included hand-lettered signage welcoming and directing guests; greens hanging from the farmhouse balcony; Edison bulbs and market lights illuminating the dinner tent; and blush centerpieces and bouquets dotted with bright colors and lush greens. “The overall look translated into an English Garden feel with a touch of whimsy,” says House.